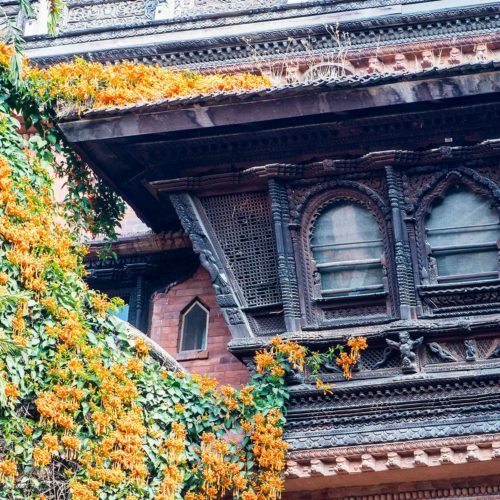 Located in Kathmandu, Dwarika's Hotel offers an authentic experience of Nepal's ancient cultural heritage. Just a few minutes from the airport, and a stone's throw from the famous Pashupathinath Temple, the hotel is perfectly situated for budding travelers looking to get the most out of their stay in Kathmandu. 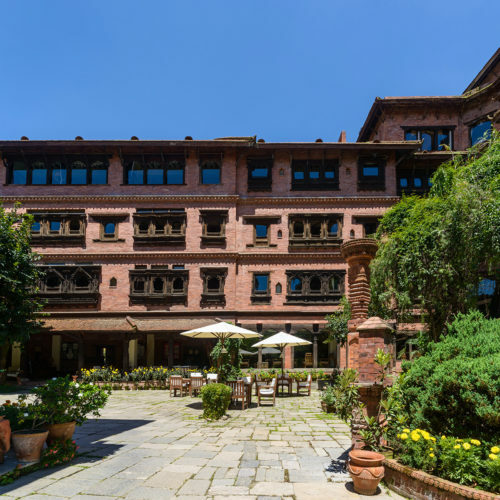 Showcasing some of Nepal's most exquisite craftsmanship, the building displays Nepal's architectural traditions, whilst the hotel's extensive collection of historical artifacts helps to create an intimate experience of a refined Nepali lifestyle. Relax in rooms filled with custom designed furniture, offering a taste of the traditional Nepali lifestyle, without compromising luxury amenities, or visit the hotel's Pancha Kosha Himalayan Spa, where natural herbs, oils and essences from throughout the Himalayan range are used for holistic therapies, designed to relax and rejuvenate. 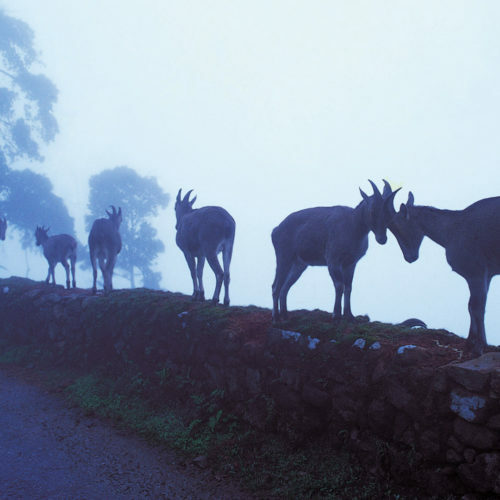 After a day exploring Kathmandu, guests are welcomed to dine at one of three unique restaurants. Experience a culinary journey through Nepal at Krisnarpan, where guests enjoy meals reminiscent of ancient customary feasts. 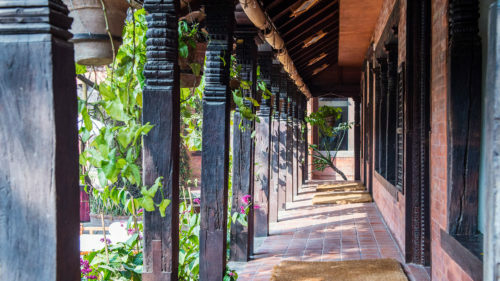 Offering anything from six to twenty-two courses, all created using fresh vegetables from the Dwarika's farm and served on traditional brass and earthenware, there is no better place to get a taste of authentic Nepali cuisine. Experience an intimate Japanese fine dining experience at Mako's, where signature dishes such as Tempura and green tea ice cream are enjoyed in a zen-like minimalist setting, or enjoy a relaxed dinner at Toran, the all day dining restaurant where meals can be enjoyed inside, outside or in the hotel's unique courtyard areas. Complete the evening with an exotic fruit cocktail overlooking the swimming pool, which replicates 12th century royal baths, at the Fusion Bar, which offers live music and a Nepali barbeque on Friday nights. The Dwarika's Hotel is featured in our Northern Sights and Nepalese Heights intinerary.